Exchange 2013 CU7 and more! Today Microsoft have released a new slew of updates for On Premise Exchange environments! There have been various hotfixes and scripts released to fix a multitude of sins in Exchange 2013 CU6, and Microsoft have rolled these hotfixes and more into their latest CU7 release. This update does require a Schema Update, so please run setup /prepareschema first. See https://support.microsoft.com/kb/2986485 for more information. Additionally there are some UM Language Packs for Exchange 2013 CU7 available. In other news, the Exchange 2010 CU8 update has been recalled at the time of writing and is not available for download. This is because deployment of said update can lead to Outlook being unable to connect to Exchange If you have already installed, it is recommended that you rollback the update. Lastly is the Exchange 2007 SP3 UR15 for all those retro Exchange nerds still running Exchange 2007. See KB here for information http://support2.microsoft.com/?kbid=2996150. Check out http://blogs.technet.com/b/exchange/archive/2014/12/09/exchange-releases-december-2014.aspx for the full rundown! 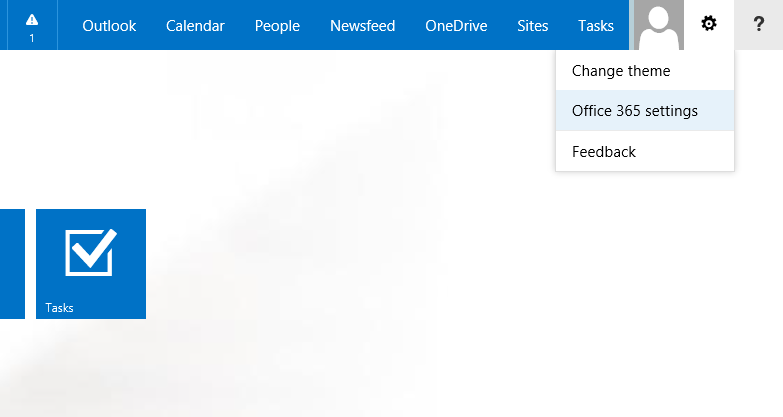 When a user logs into the Office 365 portal, they will be presented with the below screen. But what if they want to be faced with their Newsfeed when logging in? N.B. Replace tenantname with your own Office 365 tenant name. Lync couldn't find a Lync Server for contoso.com. 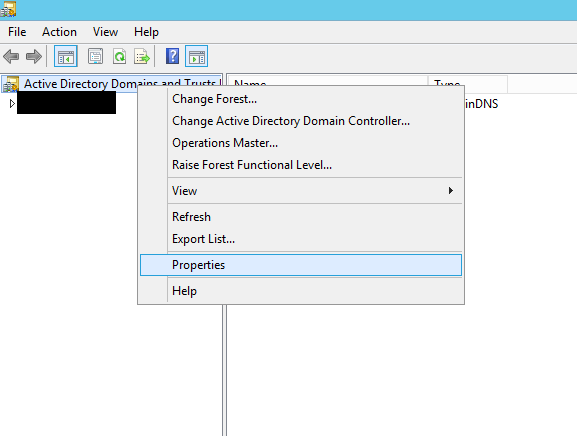 There might be an issue with the Domain Name System (DNS) configuration for your domain. Please contact your support team. I tested using my own testuser@contoso.com account and could successfully login to Lync Online internally and externally, which showed me that the DNS records were created correctly. 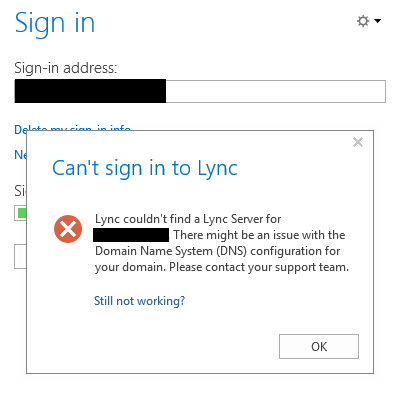 After looking at the firewall logs it appeared that the DNS name lyncdiscoverinternal.contoso.com was being unsuccessfully looked up. 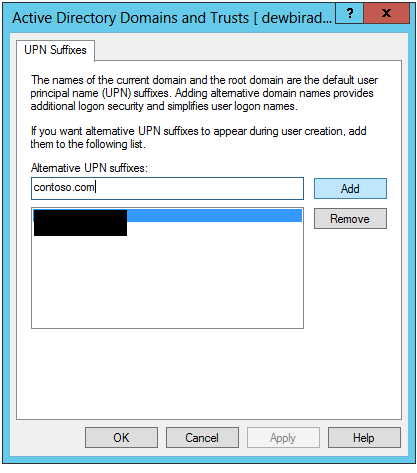 This DNS record is used for On Premise Lync installations. I also noted that in the Office 365 Lync Admin centre, the user had not been provisioned. We then ran a delta sync and hey presto, our user accounts were provisioned in Lync Online and the users could successfully login. The error message we initially given was fairly misleading, but this just shows you how important proper decommissioning is when it comes to essential services like Lync and Exchange.